The basics of yarn and needle choice: What is weight? What is a hank? A skein? A ball? A cake? How do different fibers behave and what would be best for my project? There are so many needles, so how do I decide which ones are right for my project? Do I really have to buy all these needles or is there a better option (hint: there is!). Gauge: what is it, how do we check it, and is it really necessary? How to read a pattern and helpful tricks to keep your place. Finishing a project: you put all that time into knitting, aren’t we done yet?! Nope. ;) This class will cover sewing in ends, washing and blocking finished projects. Ravelry: Do we really need an account? 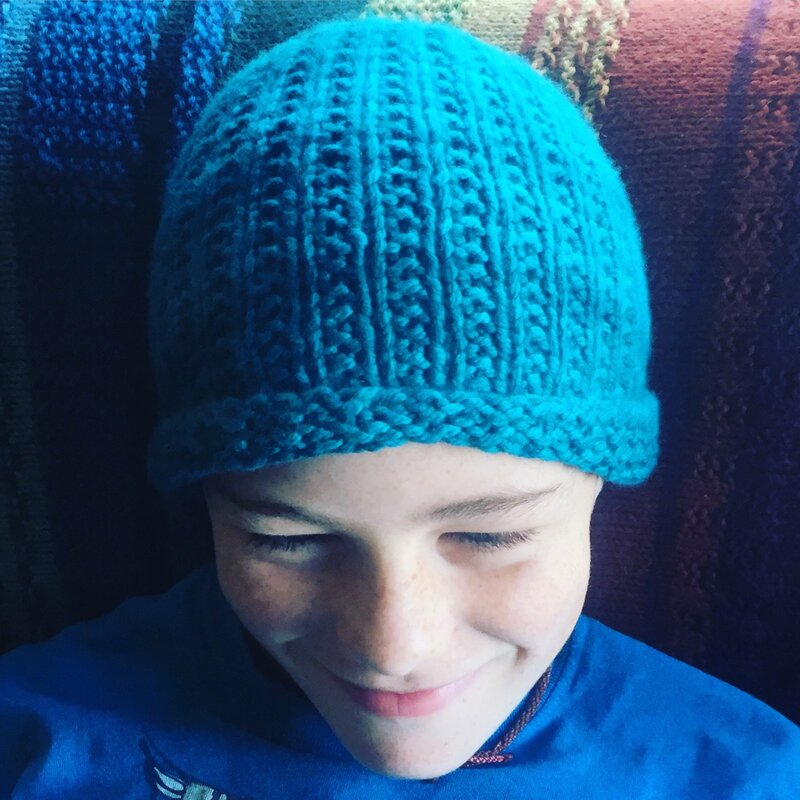 How do we navigate Ravelry and what are the benefits of learning to use this free platform? If I could bring home three knitting books to reference over and over, what should they be? Time is set aside during the first day of class to find and purchase materials needed other than a notebook and pen. If you wish to give the class as a gift along with the materials, please consult a shop employee before making any purchases. Requirements: No prerequisite skills required! You do not need to have ever knit a stitch in your life to join us in this class.